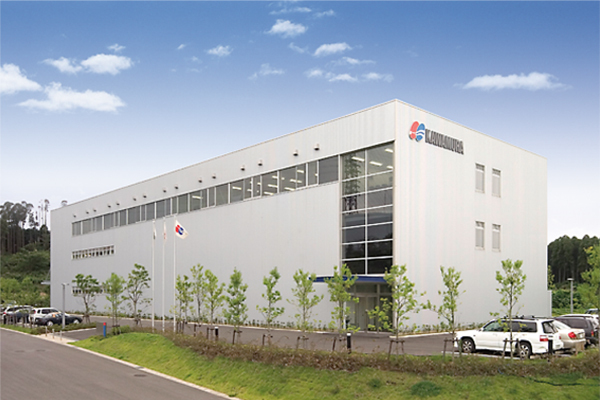 Our Head Office & Yokkaichi Plant which is about 30-minute drive from Nagoya has grown by our customers' and local residents' support. 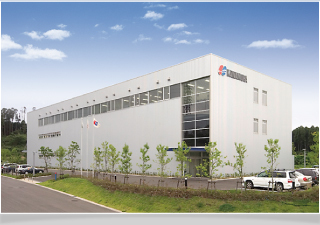 We wish to continue providing high quality products to contribute to the revolution of industries. 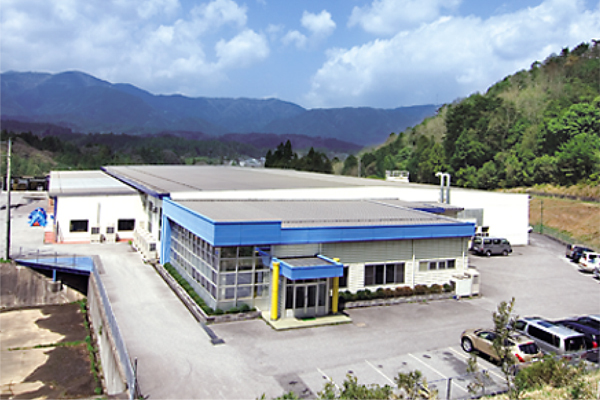 At Kamiishizu Plant which is located near Sekigahara Interchange of Meishin Express way and coexists with marvelous nature,many new products such as highly reliable insulating materials for high voltage electric devices are manufactured. 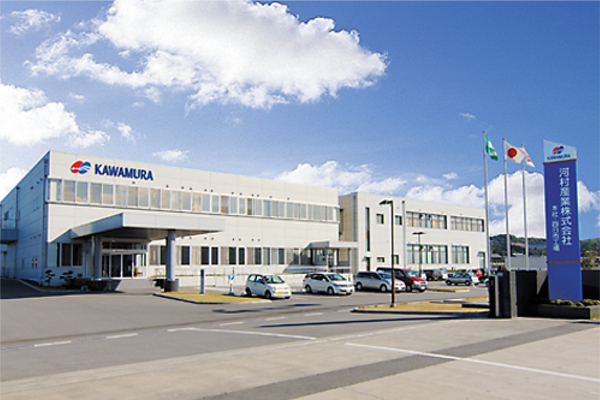 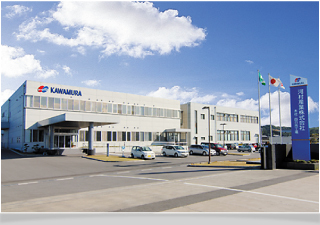 Kazusa Plant is located in “Kazusa Akademia Park” which is an R & D based industrial park. 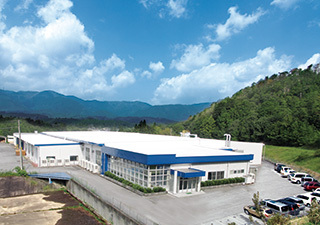 The location is featured by the combination of natural greenery environment and easy access from Tokyo through highway network as Aqua-line.